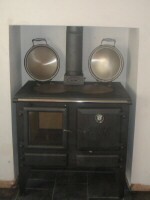 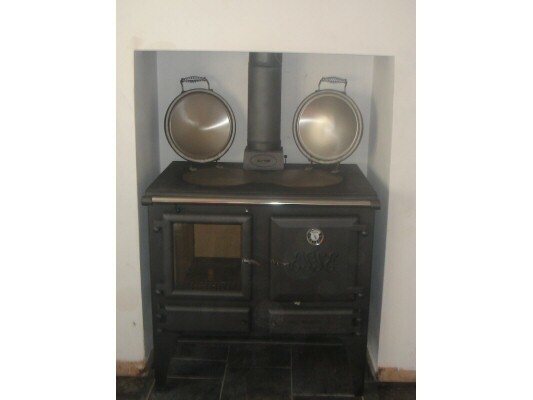 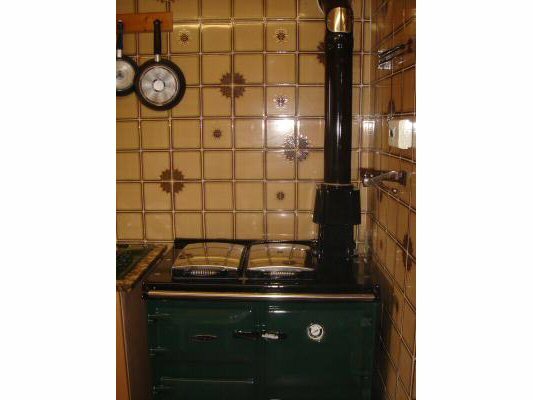 We are experienced range cooker engineers and deal with all different types and manufacturers of range cookers. 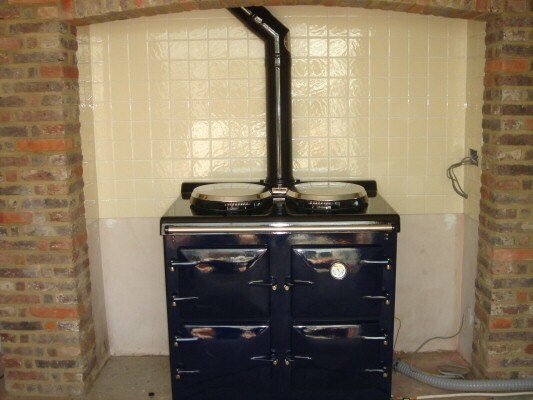 We offer a fully guaranteed service using only genuine parts, guaranteed by the manufacturer. 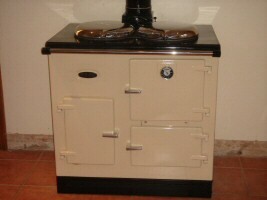 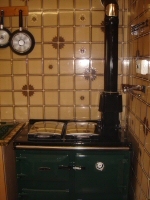 To ensure that your range cooker operates safely and efficiently is must be serviced and maintained.